Based on the McLaren F1, one of the greatest road cars ever made, the pioneering supercar company’s new Speedtail is not only the latest innovative addition to its Ultimate Series, it’s the world’s first Hyper-GT, with the capability of reaching speeds of up to 243mph. 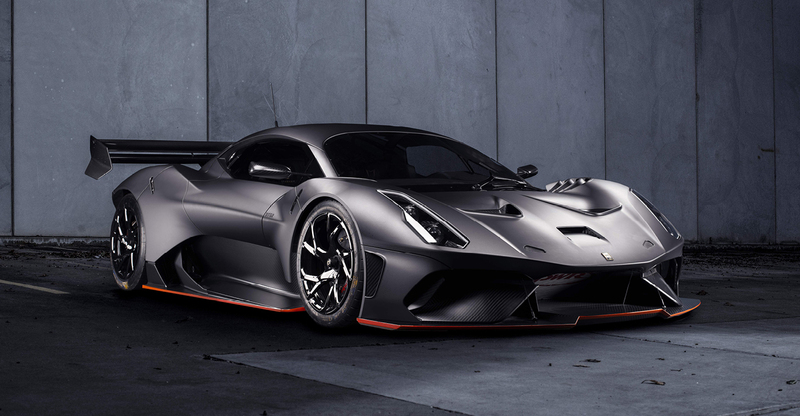 Incorporating never-before-seen materials, only 106 of these highly streamlined supercars will be produced. Its three-seat cockpit with central driving position mirrors that of the F1, while the petrol-electric hybrid powertrain makes the Speedtail the ultimate in luxury and performance. 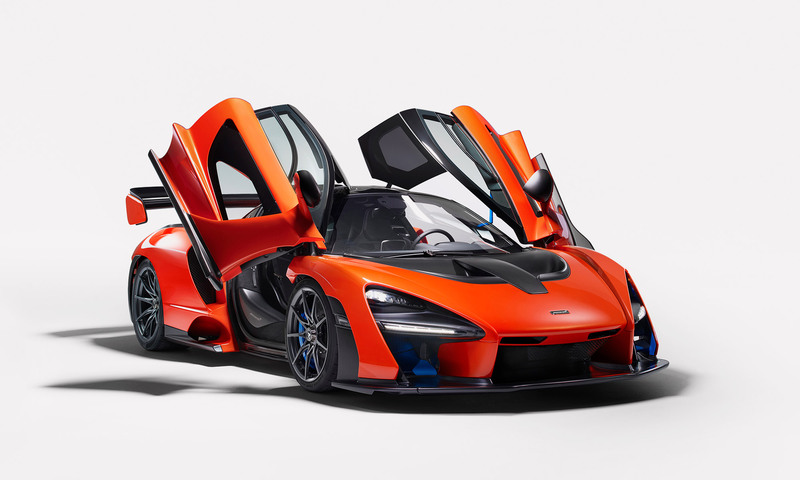 With production due to begin at the end of next year, we’ll have to wait a while before we can actually see the fruits of McLaren’s labour but in the meantime, here is Brummell‘s pick of the best McLarens. Back in 1969, Bruce McLaren designed and built the M6GT prototype road car, which, his daughter Amanda McLaren says, ‘he used as his daily driver’. Then, in March 2016, McLaren Automotive launched the third car in its Sports Series, the 570GT modelled entirely on the M6GT. 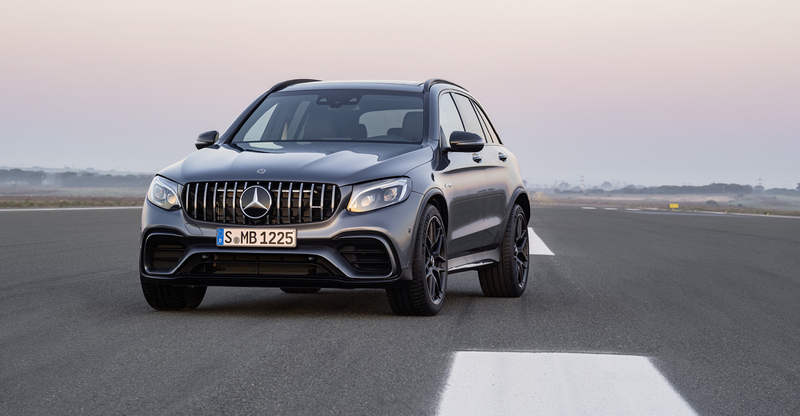 ‘It is exactly the same car – the shape of it, the dihedral doors. Dad put the engine in the middle because it was the best place for the weight, it had rear-wheel drive,’ she says. With a sleek aesthetic, taller panoramic roof and 220 litres of storage space, the 570GT is as practical as it is thrilling. While its carbon fibre chassis, aluminum body and twin turbocharged V8 engine – capable of speeds of up to 204mph – ensure the 570GT embraces the very essence of all McLaren’s sports cars. 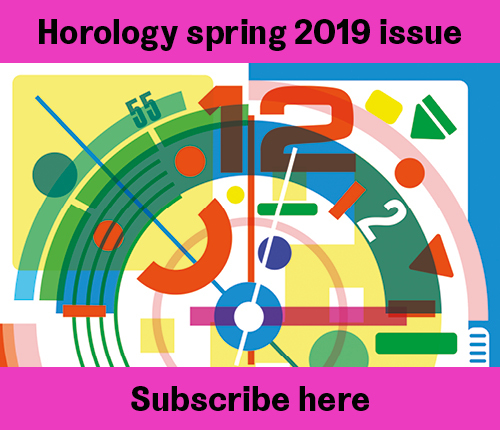 If the Senna is the 100m sprinter, the 720S is, says Melville, ‘like the 400m runner – it tells a slightly less extreme story, you can use it everyday’. 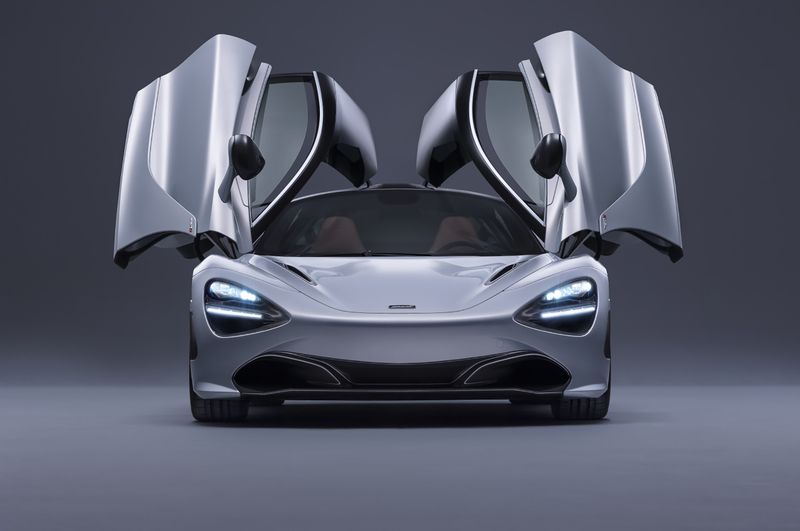 Embodying McLaren’s signature quest to constantly push the boundaries, the 720S takes design inspiration from none other than the Great White Shark. 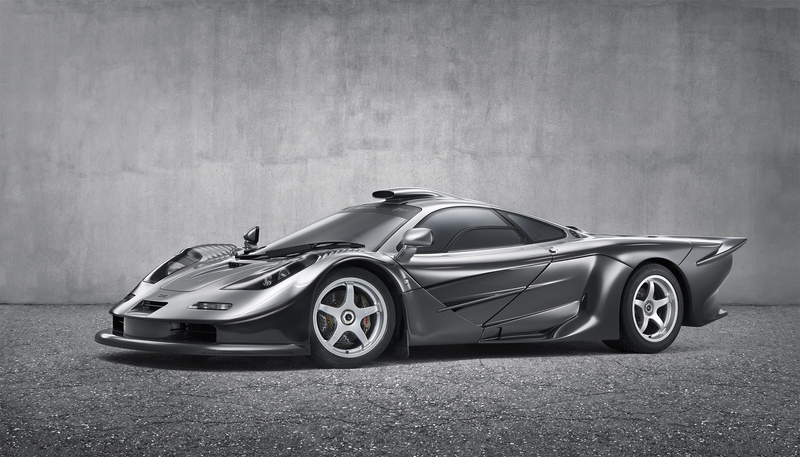 This fierce and ingenious supercar, with smooth curved lines that encourage onrushing air to reduce drag and cool the engine, is as ‘McLaren’ as you can get. With twin-hinged dihedral doors, sleek teardrop-shaped cabin, glass canopy and superior handling, it’s the ideal blend of form and function, speed and control. And it delivers that all-important roar upon pressing the start button, thanks to the twin-turbo V8 engine. 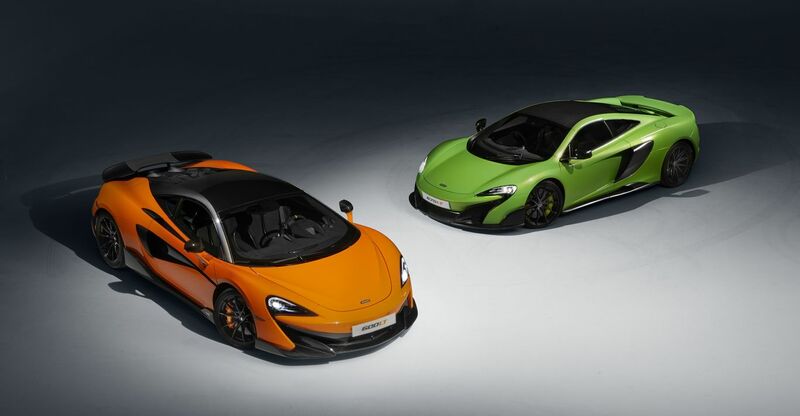 It makes the ultimate statement when adorned with McLaren’s trademark lightweight papaya paint. 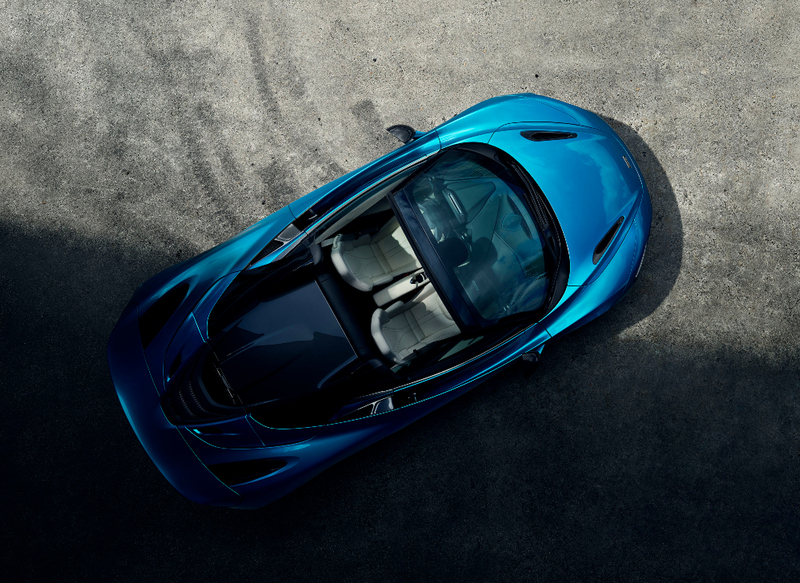 The latest launch for McLaren’s Sports Series, and the newest chapter in the marque’s LT story, is the thrilling, light and powerful 600LT. 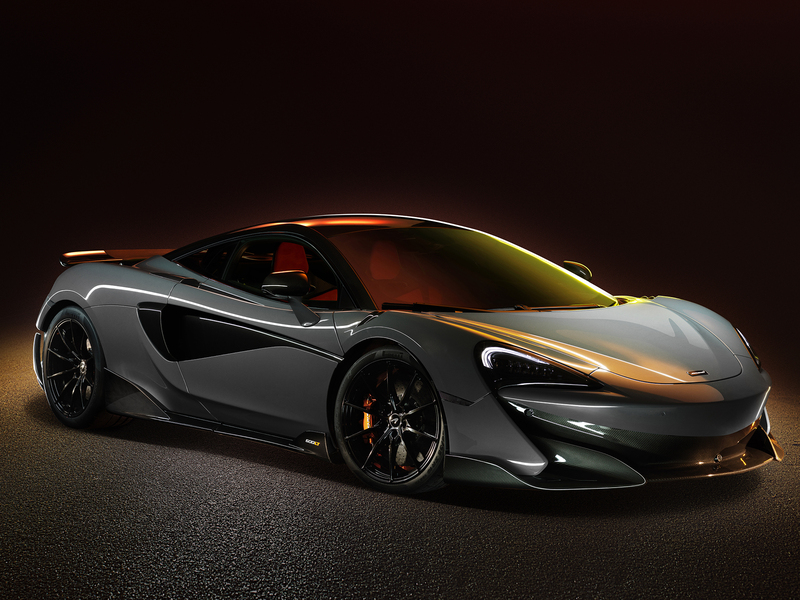 The fourth LT in McLaren’s history, the 600LT is set to be its purest performance car to date, with a focus on ‘optimised aerodynamics and enhanced driver engagement,’ according to Mike Flewitt, CEO of McLaren Automotive. Its elongated tail, top exit exhausts, lengthened silhouette and increased front track give it a formidable aesthetic and soundtrack, while its twin-turbo V8 engine, aluminium side panels, and carbon fibre bodywork and chassis make it an incredibly light, fast and stimulating drive. 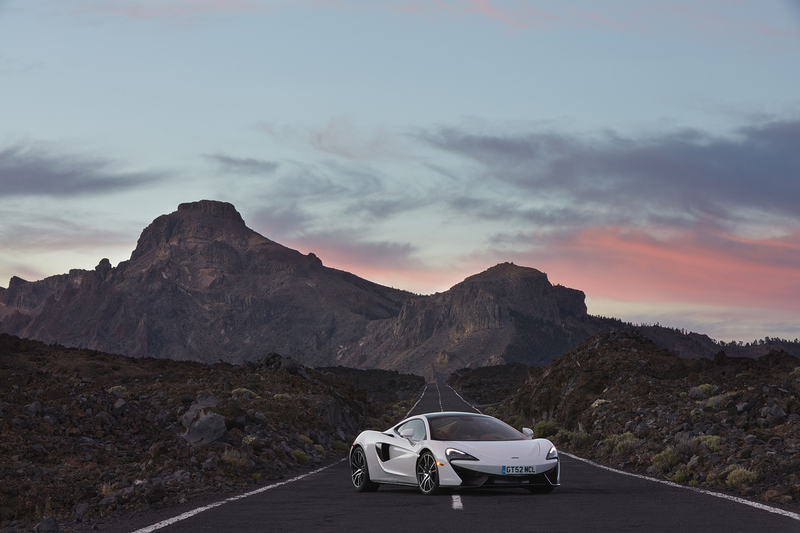 With an imposing 0-62mph time of just 2.9 seconds, McLaren’s ambitiously engineered car is summed up perfectly by McLaren itself: ‘Born for the track, let loose on the road’.